In addition to the near-term production potential, Lake Johnston demonstrates excellent exploration potential. Poseidon has identified three nickel sulphide mineralisation models at play in the Lake Johnston Belt. Lake Johnston is a nickel camp in its own right. Exploration for Ni-sulphide within the Lake Johnston Greenstone Belt was initiated in 1966, however, Ni sulphide mineralization was not discovered until 1971 at Maggie Hays. The discovery was located at Maggie Hays South, an area approximately 1km along strike from the current mine. Anomalous nickel values were encountered over the next decade of exploration but it was not until 1981 that drilling by Amoco Minerals intersected significant Ni-sulphide. 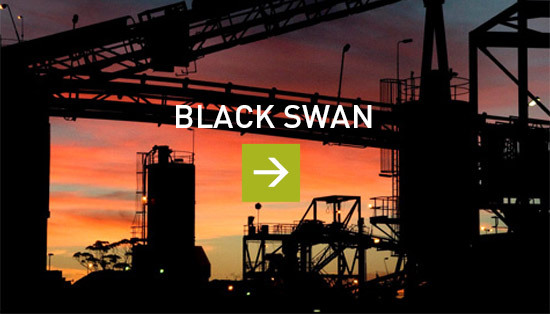 Due to structural complexity and low metal price, limited work was carried out over the next ten years. Drilling carried out in 1991 and 1993 by Lion Ore finally intersected the main disseminated mineralization at Maggie Hays. However, poorly understood geology and low grade prevented the deposit from being brought into production until 2007. 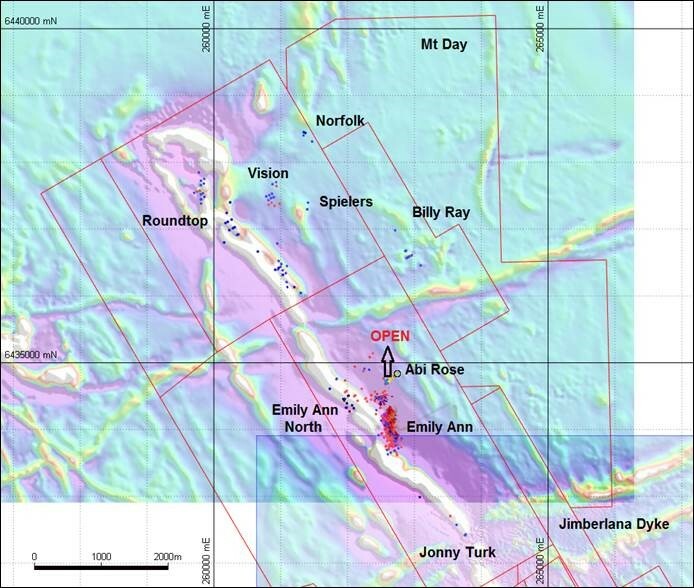 Concurrently, regional exploration utilising EM successfully identified the Emily Ann deposit (5 km to the north) in 1997, leading to production commencing in 2001 and terminating in 2007 when the identified resource was exhausted after delivering 1.507Mt @ 3.8% Ni for 57,260 tonnes of Ni metal. Norilsk Nickel bought Lion Ore just after the Maggie Hays deposit was brought on line in 2007 with a resource of 12.284Mt @ 1.5% Ni for 182,000 tonnes of Ni metal. Mining ceased on low nickel prices in 2009. 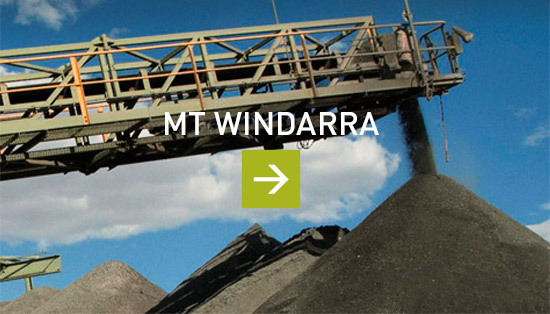 The mine was briefly reopened in August 2012 and finally closed again in April 2013. Poseidon acquired the tenements from Norilsk in late 2014. In 2015 Poseidon completed an extensive data review and validation process to ensure all historical drilling, sampling, spatial and geophysical data was captured, collated and validated. An extensive resampling and re-logging program was conducted to bring the data up to JORC2012 standards. Poseidon also remodelled the remaining Maggie Hays resource, most extensively in North Shoot in order to utilise the latest drill hole data and 3D face map capture which Poseidon had now collated. 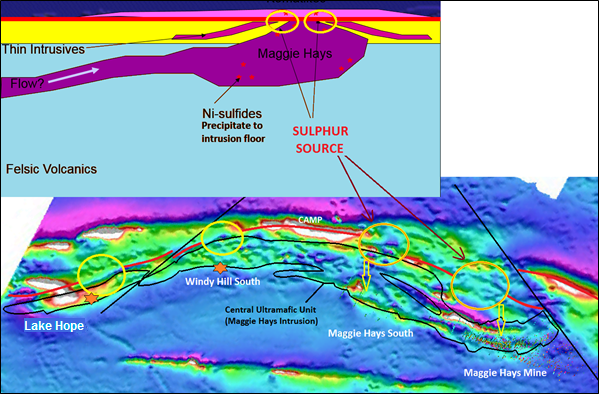 In addition to the Maggie Hays Deposit, exploration potential within the Maggie Hays Nickel-Sulphide Model was identified by Poseidon during extensive surface mapping of the belt. It was noted during mapping to the south of the mine that several areas exist where the Maggie Hays Intrusion has stoped out the felsic volcanics that separate it from the overlying sulphide source, creating a situation where the ultramafic has had the ability to assimilate these sulphides and potentially form massive or disseminated nickel sulphides along the base of the intrusion. Historically these areas have not been adequately drill tested. 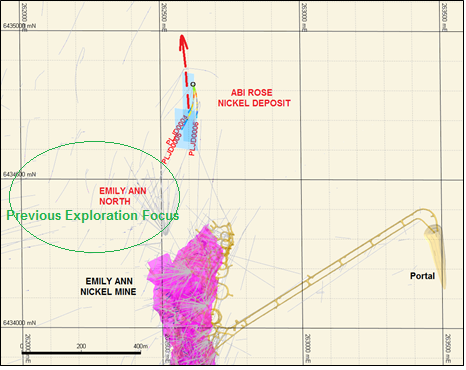 In 2015 Poseidon discovered the Abi Rose Mineralisation by utilising an innovative intrusive-style model which better fitted the data observed both underground at Emily Ann and in the historical drill core. Poseidon looked at the available evidence and took a view that the Emily Ann deposit formed from a much later intrusive event similar to IGO’s Nova Discovery, rather than through a dislocated Kambalda-Style deposit that had been proposed by past explorers. Poseidon predicted a twice-faulted-off extension to the Emily Ann massive sulphide deposit to the north and confirmed a continuation of mineralisation in 2015 through diamond drilling. Macroscopic features in Poseidon’s drilling all show that the Abi Rose and Emily Ann nickel mineralisation is right-way up in an overturned stratigraphy, which can only be possible in an intrusive setting. Exploration of the size and nature of this deposit continues; the deposit remains undrilled and open at depth. 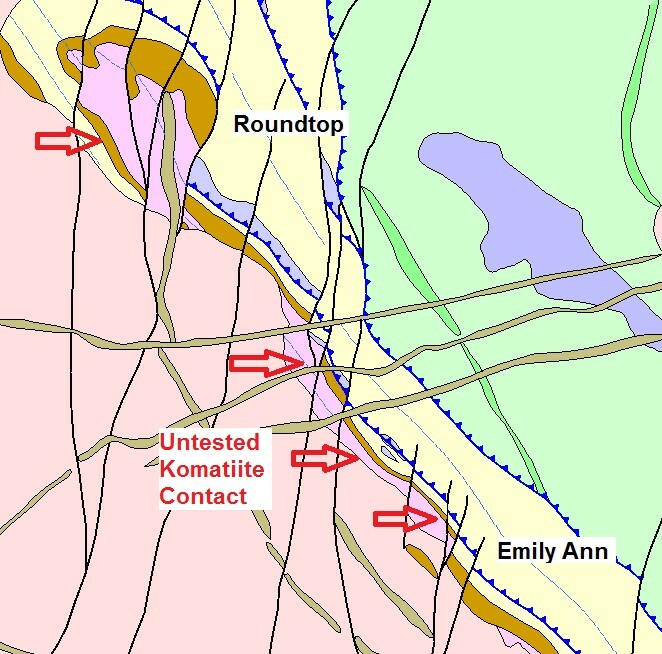 Plan view showing the Abi Rose magmatic conduit (chonolith) intersections in relation to the Emily Ann Nickel Mine, Emily Ann North mineralisation and historical drilling. The Abi Rose mineralisation continues north within a 200m gap in the historical drilling. Petrographic studies on the Speilers intrusion (to the north of Abi Rose) showed that the pyroxenite identified there has likely been derived from the fractionation of a deeper Komatiitic composed melt with internal changes in melt composition (particularly Cr) being juxta posed against one another. Fractionation has taken place only partially in-situ and that differing magmas have accessed the conduit at slightly different times in order to result in the hard juxta position rather than a gradual in-situ change. Moreover sulphides within the intersection showed cobalt to sulphur ratios that were more in line with fractionating magmas of lower MgO content rather than komatiitic lava channels. Speilers and Abi Rose are not alone, with the Medcalf, Billy Ray and Jonny Turk intrusions also showing fractionation, grading from Pyroxenite to Gabbro, and also containing nickel sulphides. The Emily Ann / Abi Rose mineralisation is associated with a pre-existing basal thrust through the Lake Johnston stratigraphy which itself was off-set by later brittle faulting (Toolangi Fault – not depicted below). This basal thrust provided a line of weakness through which rising ultramafic magmas could access the Lake Johnston stratigraphy and importantly, the sulphidic chert that underlies the Roundtop area. 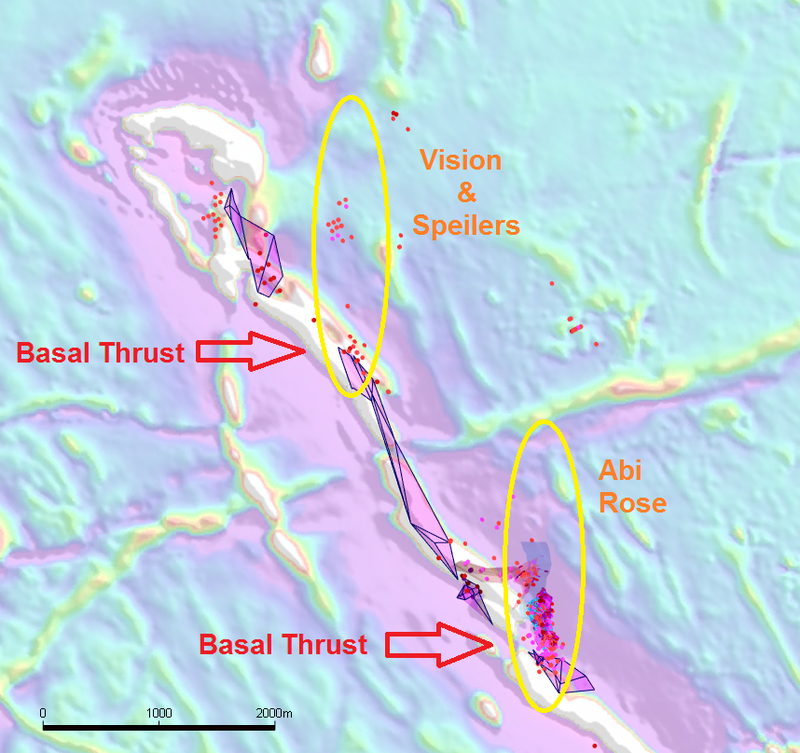 Poseidon’s geological investigations have identified a similar basal thrust to the north which also displays similar nickel-sulphide enriched ultramafic intrusives associated with it. It is proposed by Poseidon that all the nickel-sulphide bearing intrusives around the Roundtop Area located to date are just the surface expression of a much larger intrusive system and that testing of this model further is warranted. Associated with the Maggie Hays intrusion was the formation of the extrusive Western Komatiite Unit, a series of komatiite flows flanking the western side of the Lake Johnston Greenstone Belt. Work conducted on these units in the late 1980’s and early 1990’s involved trenching and limited drilling. Importantly, the trenching mostly did not uncover the basal contact between the komatiite and the underlying sulphidic chert due to topographical issues encountered. 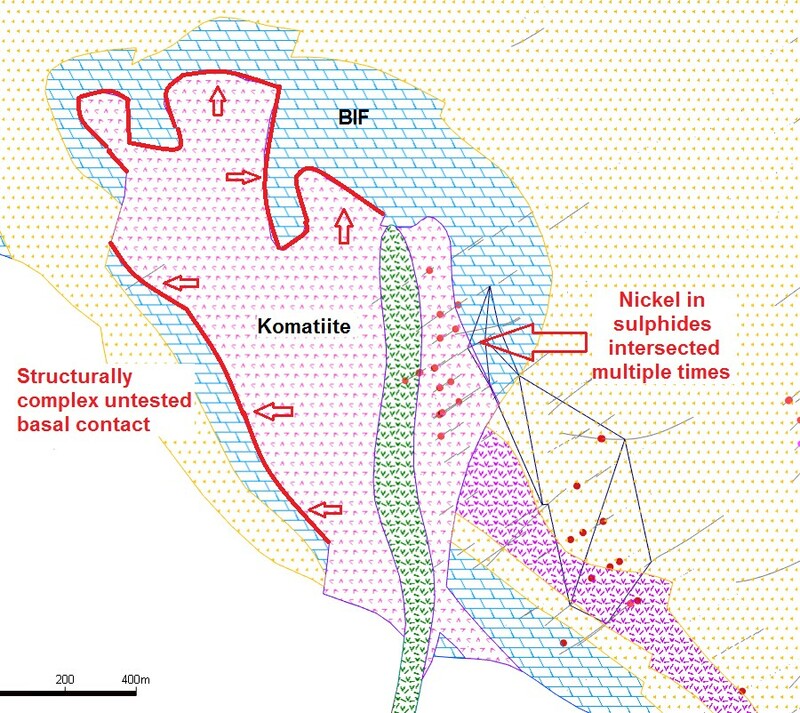 With the development of the Kambalda Model in the late 1990’s and early 2000’s, it was not recognised at the time that this contact was of paramount importance in the development of nickel sulphide mineralisation. As such, almost the entire length of the Western Komatiite contact has not been tested with this model in mind. MHUD0551 drilled from the bottom of the Maggie Hays Mine towards the west did his nickel sulphides on the Western Komatiite contact, finding 2.55m @ 1.87% Ni. This mineralisation style was not recognised and no further drilling in the area was conducted. 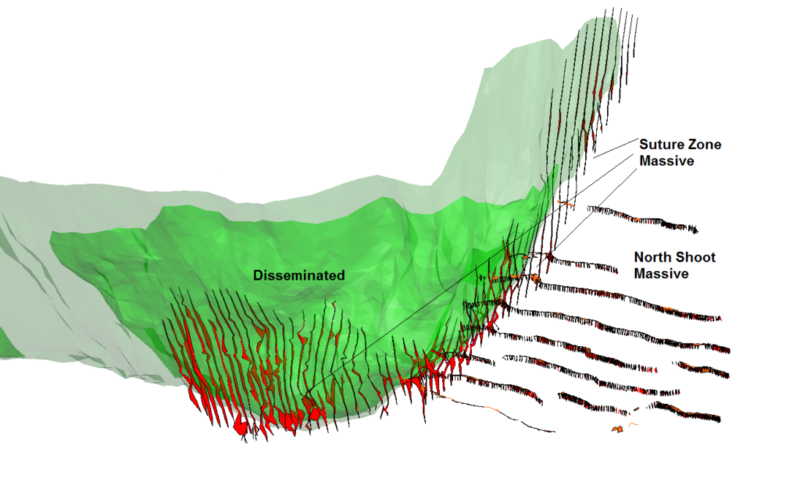 Mapping by Poseidon has revealed the presence of extensive contact between the Western Komatiite and the underlying sulphide chert, including the presence of thermal erosion channels. These exist both to the north of Emily Ann and to the south of Maggie Hays. Surface work including soil geochemistry and detailed mapping on this style of mineralisation is continuing.